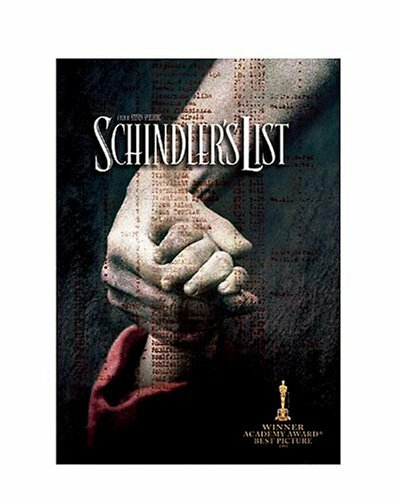 Adapted from the best-selling book by Thomas Keneally and filmed in Poland with an emphasis on absolute authenticity, Zailian's masterpiece ranks among the greatest films ever made about the Holocaust during World War II. It's a film about heroism with an unlikely hero at its center - Catholic war profiteer Oskar Schindler (Liam Neeson), who risked his life and went bankrupt to save more than 1,000 Jews from certain death in concentration camps. Oh, it was directed by that Spielberg guy. BUY THIS DVD! One of the most enjoyable films of the year was also the biggest money maker. Coincidence? I don't think so. 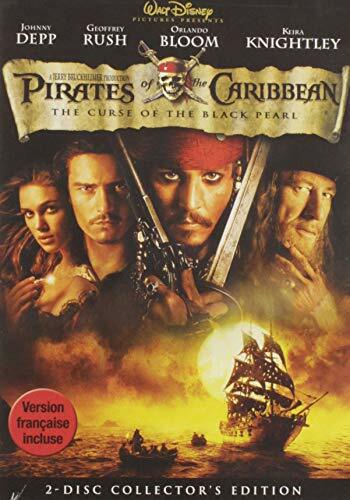 You may think the audience is full of dunderheads, but they all liked this intelligent and tricky swashbuckler about a blacksmith's assistant (Orlando Bloom) who partners with a notorious pirate (Johnny Depp) to rescue the woman he loves from a gang of cursed pirates lead by a back-stabbing blood thirsty Geoffrey Rush. The script assumes the audience is paying attention and can figure out the details of the curse by assembling the pieces (rather than by spoon-feeding us the information in an exposition dump). Exciting, funny, romantic, and epic all at the same time. Even if it hadn't been written by my friends Terry & Ted it would still be my favorite film of the summer. Oh, and Terry & Ted have a great commentary track on the DVD! BUY THIS DVD! A new version of the second installment includes 43 minutes of never-before-seen footage incorporated into the film. (approx. 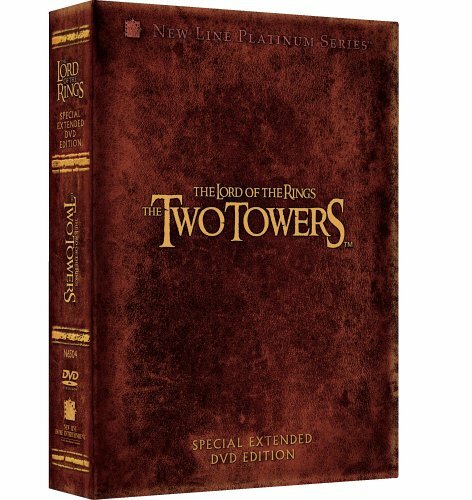 223 minutes), commentary track by writer-director Peter Jackson and writers Fran Walsh and Philippa Boyens, commentary track by the design team, commentary track by the production/post-production team, commentary track by 16 cast members, including Elijah Wood, Sean Astin, Andy Serkis, John Rhys-Davies, Orlando Bloom, Christopher Lee, Bernard Hill, and Miranda Otto, and much more - 4 DVDs! BUY THIS DVD!